G-DRIVE USB delivers high performance storage in a compact and robust, yet stylish package. Featuring a remarkably fast USB 3.0 interface that meets the needs of the creative professional, this 7200 RPM drive is encased in an all-aluminum enclosure that looks as good on your desk as it does on the road. It’s designed for storage intensive multimedia files, including video, photos, audio and music libraries. 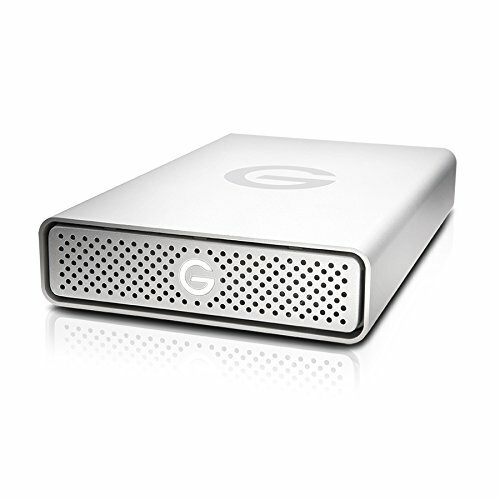 Ideal for high-speed data transfer and available in capacities up to 10TB, G-DRIVE USB is Mac OS compatible and easily reformatted for Windows. Plus, it’s Time Machine ready so you can quickly back-up all your files.